It’s Games Week at Redbox! 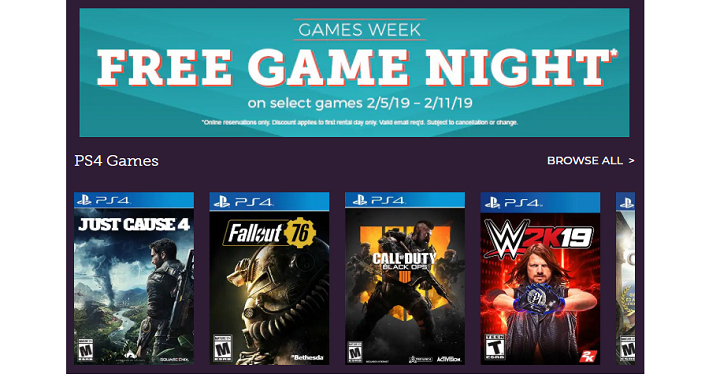 Select games are FREE at Redbox right now thru 2/11. You’ll need to make sure you reserve online ahead of time. FREE Redbox DVD Rental when you text the word PUSH to 727272. This will be a unique promo code, valid for use in the app only and is a single use code that will expire 2 weeks after you have received it. If you have taken advantage of this offer before, you will not be able to participate again. Get a FREE video game rental – no promo code needed. On Redbox.com or in the Redbox app, add a video game to your cart and you should see a $3 discount applied at checkout making for a FREE game rental. Limit 2 per account but you’ll have to do two separate transactions. 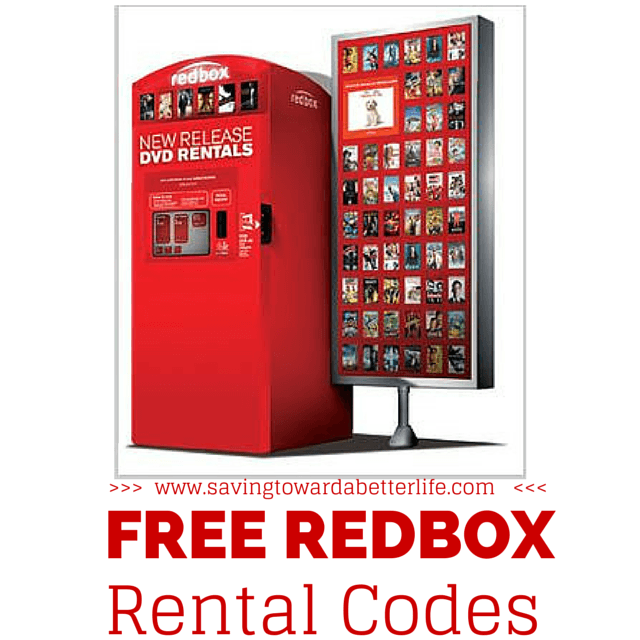 Sign up for Redbox Perks (free to join) and you’ll get a promo code valid for a FREE DVD rental! They’ll also send you a code valid for another free rental during your birthday month.